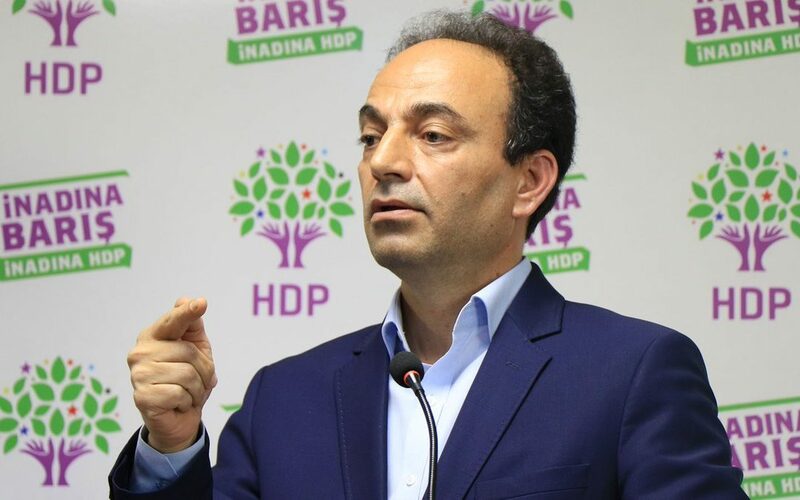 A Turkish prosecutor issued a detention warrant for pro-Kurdish Peoples’ Democratic Party (HDP) Şanlıurfa deputy and spokesperson Osman Baydemir, according to Turkish media reports on Tuesday. It was not immediately clear on which charges the detention warrant was issued for Baydemir. On Monday, HDP Siirt deputy Besime Konca, who was released by a Batman court on May 3 after spending five months in pre-trial detention, was arrested again due to a warrant issued by another Batman court on May 8. Turkey has stepped up its crackdown on Kurdish politicians in recent months. Trustees have been appointed to dozens of municipalities in the country’s predominantly Kurdish Southeast, while hundreds of local Kurdish politicians as well as 11 HDP deputies including the party’s co-chairs have been arrested on terror charges.